"We did not inherit the land from our forefathers. We have simply borrowed it from our children." Samara offers an adventure for all ages. 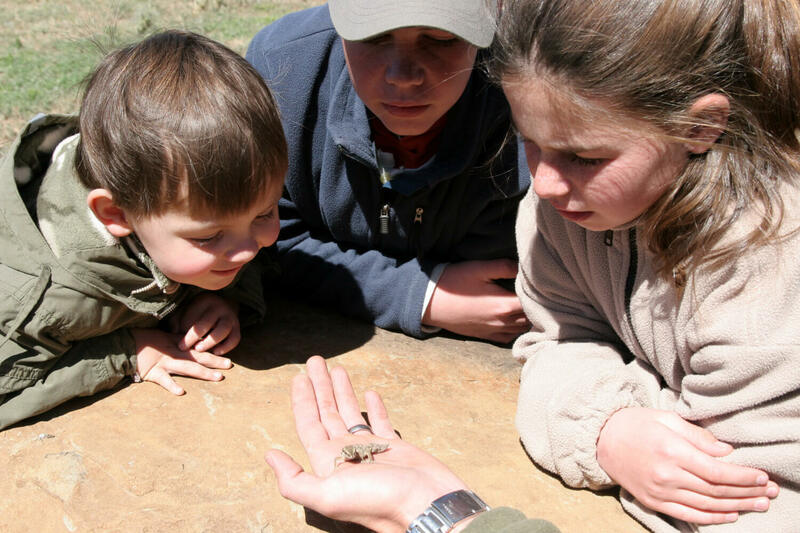 Family-owned and family-run, we are passionate about educating the next generation of conservationists and opening their eyes to the wonders of the wild. Inspiring educational activities combined with a breathtaking malaria-free setting make Samara the epitome of a child friendly safari. Reconnect with Nature. Reconnect with each other. 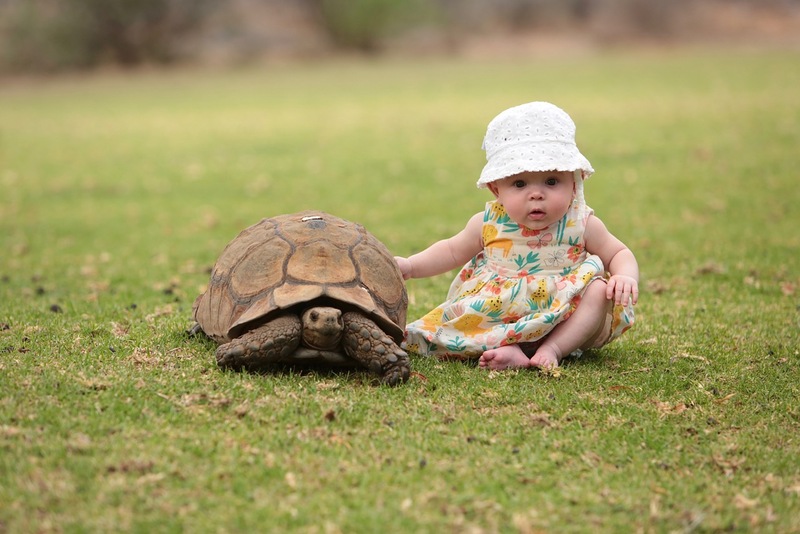 Unlike most safari destinations, we welcome kids of all ages. Our aim is to get them out into the bush as much as possible. Give us Nature over iPads any day! Book a private vehicle for the duration of your stay. This option is dependent on vehicle availability and carries extra costs. Please request a private vehicle at the time of booking. Allow yourself and/or your partner some time off to go on game drives whilst our experienced staff look after your brood until you return. 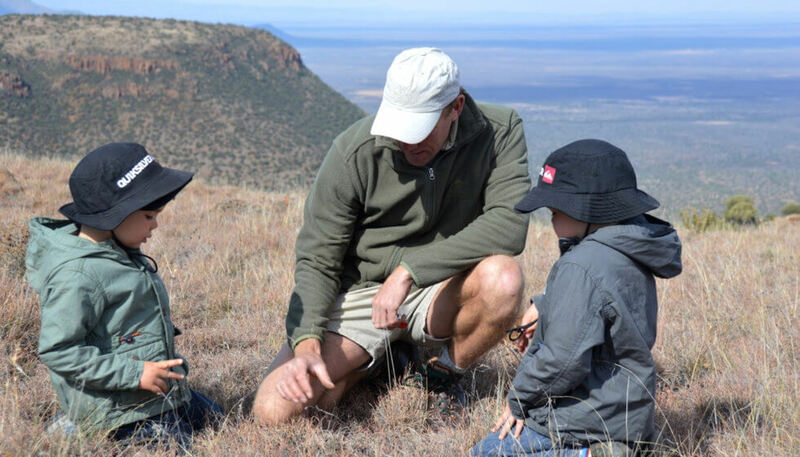 Ask your guide to take the kids on a shorter ‘bumble’ game drive once the scheduled drive has returned to the lodge. Perhaps they will spot the Funny Five! Where possible, we will try to allocate families (even with children older than 8) to their own vehicle, or to a vehicle with another family. However please be advised that this is subject to availability, may not be for the entire duration of your stay and cannot be guaranteed. Guests who book The Manor on an exclusive-use basis benefit from a private vehicle as part of the rate. In this instance, children of all ages are allowed on game drives. 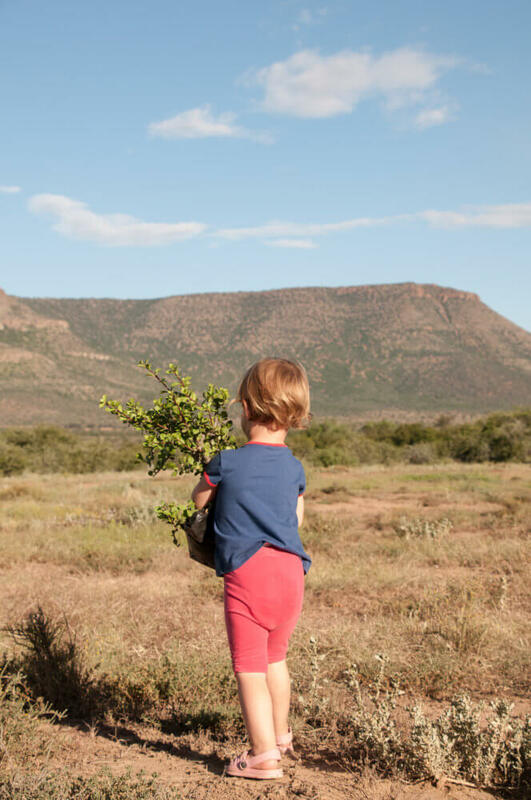 Your guide will put together a tailor-made programme of game drives and activities to take into account the shorter attention spans of little ones. For safety reasons, children under 16 are not permitted on bush walks. This applies to both lodges. 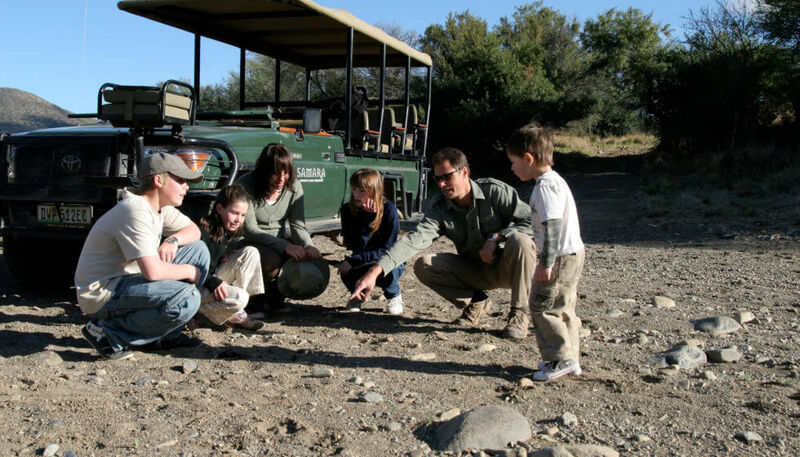 The Samara Kids Programme, part of our child friendly safari activities, caters to children up to 12 years old. Experienced staff will engage your children in a variety of age-appropriate, fun and educational activities whilst you relax and unwind. 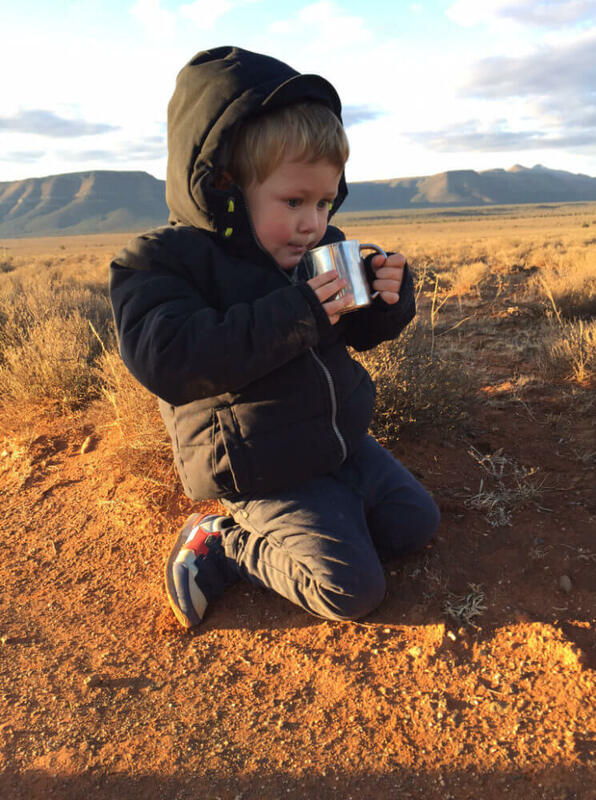 When parents are away from the lodge, babies and toddlers younger than 2 years old must be placed under the care of the experienced childminders available. This babysitting is available during game drives and over dinner. The rate for this is R100/hour. 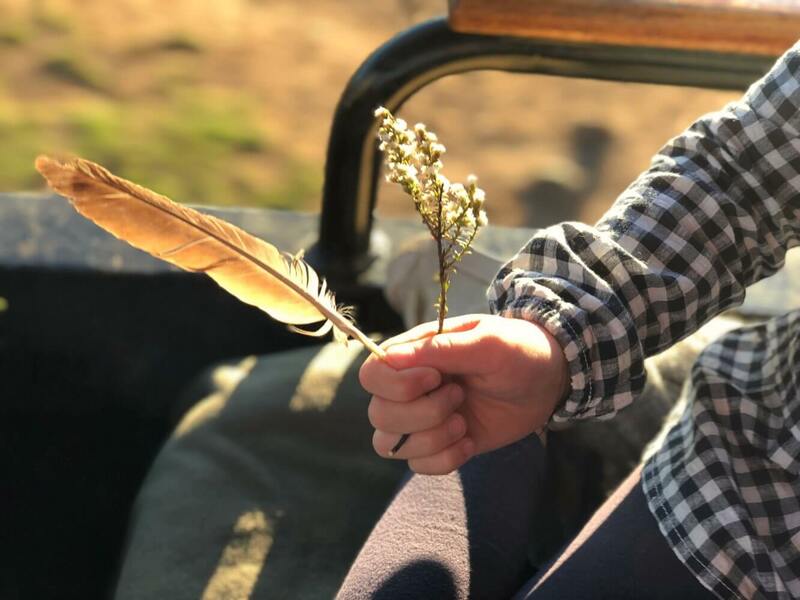 A dedicated children’s menu is available at both lodges, and special requests can be accommodated. Unlikely to take kindly to being grouped in with the 'kids', we have a host of activities ideally suited to teens and young adults. These activities cater to those already into the Big Outdoors as well as those who simply want to get that perfect ‘Insta-worthy’ picture to show friends back home. 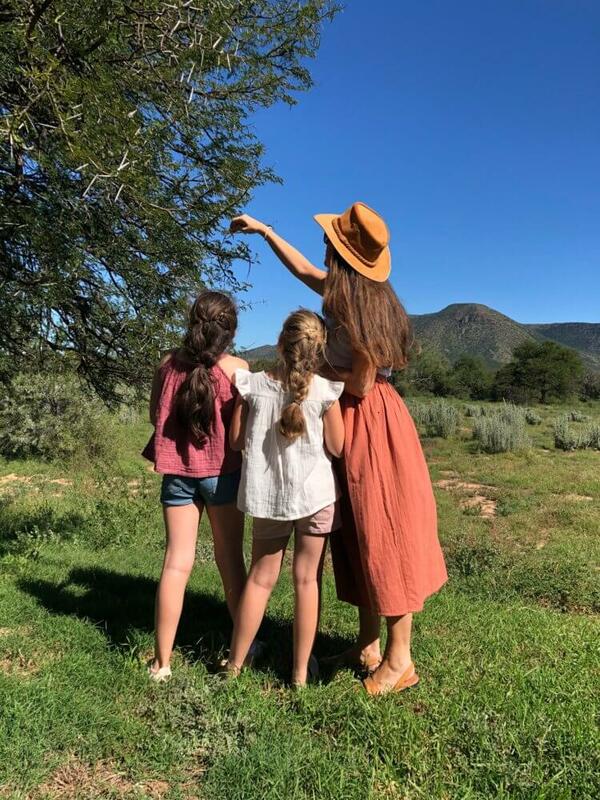 The activities described above can also include parents, allowing you to reconnect as a family on an exciting wilderness adventure. Samara's accommodation has been designed to suit families without compromising on comfort, space and safety. Karoo Lodge comprises 9 suites set within a restored farmstead, with several on-site cottages nearby. The perimeter of the grounds is fenced with a low electrified fence to prevent dangerous wildlife from entering. The swimming pool is fenced off from the main lawn. A children’s play area, the Cubs Den, is located near the pool. This lodge offers a choice between 3 room types, all of which are suitable to families of different sizes. The Sibella Suites offer two interleading rooms, sharing a deck overlooking a waterhole a short walk from the main lodge. These suites are ideally-suited to parents with young children who want their kids close by. Note that the bathrooms in these suites are equipped with a shower but no bath. The Lodge Suites are situated in the main homestead. Each suite can accommodate one extra single bed/cot to sleep a child. Three of these suites are located around a small vestibule which is accessed through the common areas. Booking these three suites allows families to take over a wing of the house. This can be a good option for families with older kids who do not need to share a room with their parents. The Karoo Suites are individual cottages located a short walk from the main house. Each suite can accommodate two extra single beds/cots to sleep two children. These suites are perfect for parents with two young kids. One of the Karoo Suites benefits from an extra alcove which can fit three extra single beds/cots. The Manor is a standalone villa comprising 4 suites located 7 minutes’ drive from Karoo Lodge. The perimeter of the grounds is fenced with a low electrified fence to prevent dangerous wildlife from entering. An unfenced swimming pool draws the eye from the lawn to the mountains beyond. Regrettably, children under the age of 14 are not permitted at The Manor unless it has been booked on an exclusive-use basis. When The Manor is booked exclusively, it provides the perfect accommodation for a multigenerational family, sleeping a maximum of 8 adults and a limited number of extra children. Please discuss your specific requirements with Reservations who will be glad to assist you in finding the perfect fit. A villa for the whole family?